There are a number of ways to deal with complaints and negative reviews. Some companies, when presented with an irate customer, will try to placate them with freebies and discounts. Others will try use legal threats and anti-disparagement clauses to get them to hush up – a practice that mercifully became illegal last month. The developers of Ham Radio Deluxe have a novel approach to customer service. When a review of their system appeared on eHam.com, they responded by disabling the customer’s legally-purchased software. The customer in question was irate about the labyrinthine steps required to get the software working on Windows 10 – a process that was also incompatible with Office 365. I purchased HRD 6.3, only to find out Windows XP was not supported. So, I installed HRD on a brand new Windows 10 machine, and everything appeared to be working fine. Then, I installed Office 365, and it broke the LogBook. Known problem, they say. There is a whole page devoted to telling you how to tweak the registry, download things, repair files, etc, etc. Alright guys, enough is enough. If you have known problems, like compatibility issues with Microsoft products, you need to release a hotfix. It would take a day to create a script to do all of the things your page says to do, and it would be idiot proof. Nobody should ever have to edit their registry because of a compatibility issue caused by your software using an old jet driver and ODBC for communications. ESPECIALLY if the issue occurred from installing a tried and true product like Office. Pretty reasonable stuff. The customer then opened up a support ticket with Ham Radio Deluxe, who then provided him with what appeared to be a patch. The customer alleges that this completely bricked his install. We would also like to request that you NOT RENEW your support nor use our software due to the review you placed on eHam back in September. Remember that? The customer service representative insisted that while they ‘put nothing’ on the user’s computer, they did put ‘a blacklist in the code’ preventing his ham radio callsign from connecting with their servers. This would be lifted if he removed the negative review. The representative also pointed to a clause in the software’s terms of service that definitively state that Ham Radio Deluxe has the right to disable a user’s registration key at any point, and said “see you in court”. Charming. Whether this is legal or not, it’s almost definitely bad news for Ham Radio Deluxe. 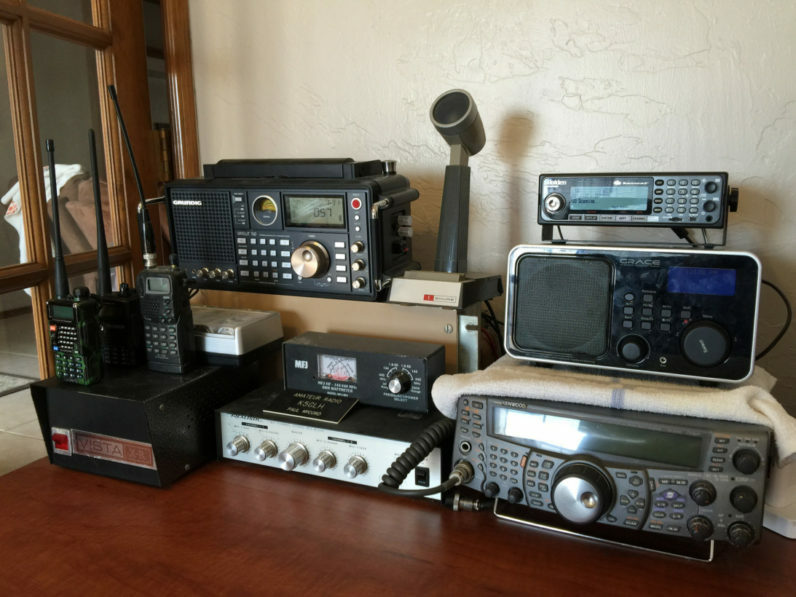 The ham radio enthusiast community is a relatively small one, and this story has already blown up on TechDirt and BoingBoing, with all the predictable outrage, causing the company to quite swiftly backtrack.